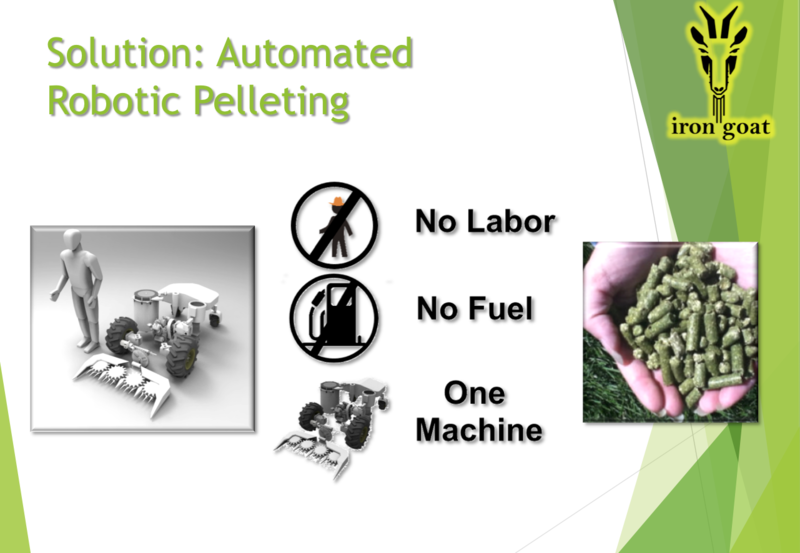 Our drone harvester processes biomass directly to pellet form in a single pass without human labor. 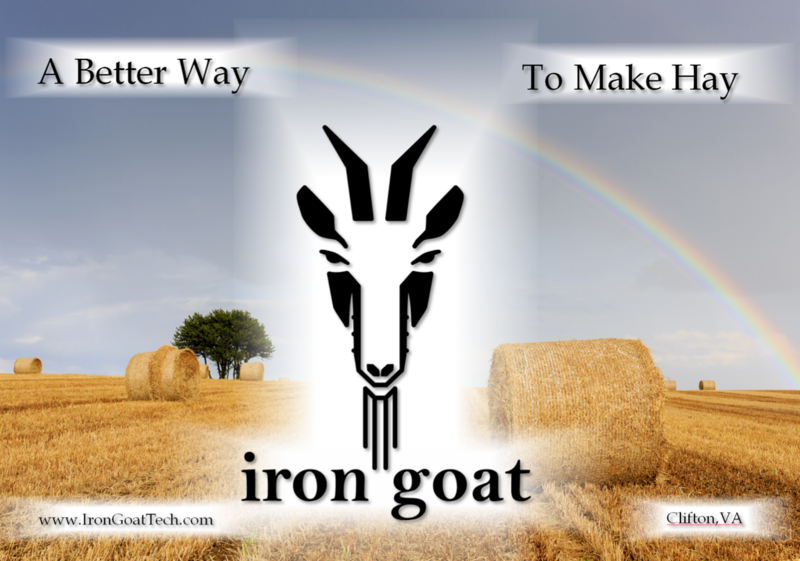 The pellet fuel or fodder product is periodically off-loaded from the drone to fixed or mobile storage. The drone is guided by machine vision and GPS, and can operate around the clock in most weather. The crop being harvested is used as a fuel source through an internal conversion process, significantly reducing emissions and cost.